The quality first. Pursue the purpose excellent! Taiwan Golden Ball Industrial Co., Ltd. was established in 1975 with a capital of NT$55,000,000.00 and it is the first manufacturer of castor in Taiwan. We are ISO9002 quality approval manufacturer which possess a professional team and strict quality management. 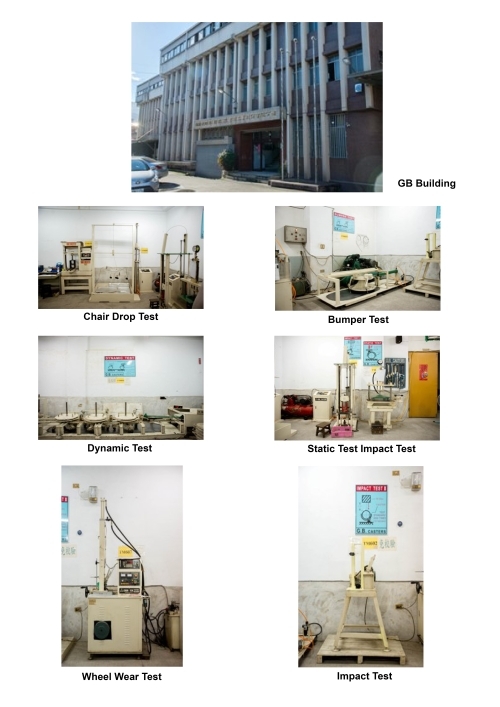 With 42 years of excellent experience, complete test equipment, both in quality and service, we have earned a good reputation throughout the world. So many awards from Germany﹑United Kingdom﹑Japan & Mainland China, ect. Furthermore, in Oct., 2017, our castors passed EU RoHs2 certification and Mar., 2018 passed Reach certification, so trust GB, with your support, we must be your "Best One, Best Choice".